Easter commemorates the resurrection of Jesus from the grave. His resurrection offers eternal life. It also offers abundant life here and now. Not fancy cars or big houses, but inner transformation. This is what we crave. It’s the kind of life only available through Jesus. 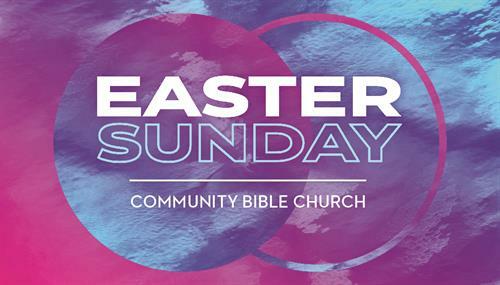 Be here Sunday, April 21st to celebrate and experience the life Jesus came to bring.